NSPT Now Offering Pilates with Meredith Softic- Tuesdays 8 am! 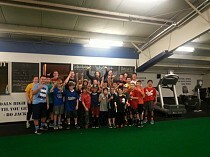 Work Hard, Train Right, Have Fun and Find Your Inner Athlete at North Shore Performance Training! 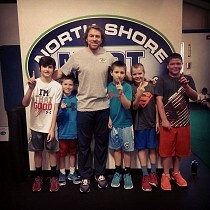 Train like the pros and achieve personal fitness goals at North Shore Performance Training, the premier performance training gym in the area. 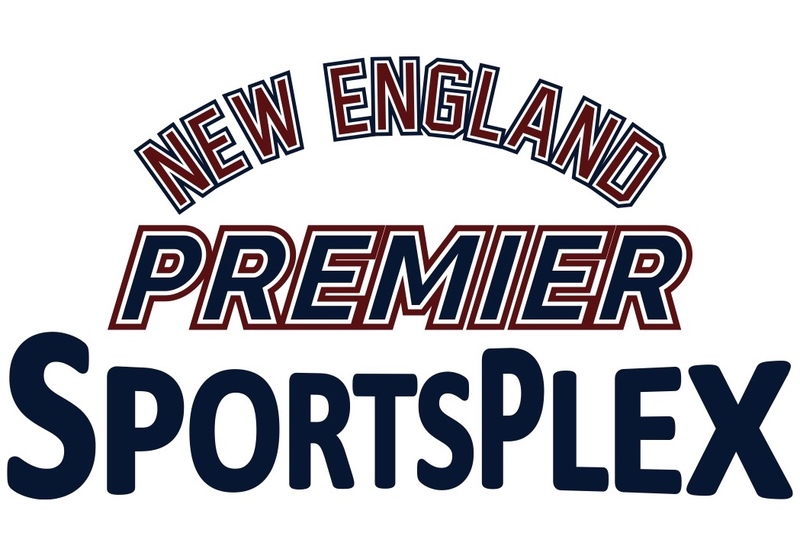 Located directly off of Route One and connected to New England Premier SportsPlex Facility, NSPT offers complete functional training workouts and strength and conditioning programs. 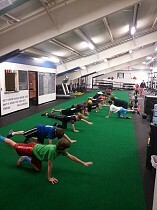 Better your mobility, speed and quickness, strength, power, shoulder health and overall core strength with the NSPT way! Unparalleled by any other fitness facility in the area, we pride ourselves on personal, rewarding relationships with each client,-beginning with a thorough consultatoin and movement screening and incorporating quality training, proper technique and use of the latest functional training methods. We incorporate variety throughout the workouts to keep the body trained in multiple ways-leaving the body refreshed, energized and re-charged. Most importantly, having fun and educating clients during their workout experience is our priority. Whether you are an athlete preparing for the upcoming season, a fitness enthusiast, a beginner to performance training or an athlete or adult client returning from injury, NSPT will help you attain personal goals and develop the results you are looking for! Check out the other tabs on NSPT's website to learn more about our training philosophy. Come see what we are all about and get in the best shape of your life today! 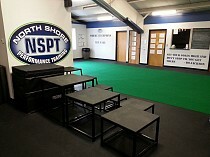 North Shore Performance Training is located in the same building as New England Premier SportsPlex (NEPS) in Danvers, MA. 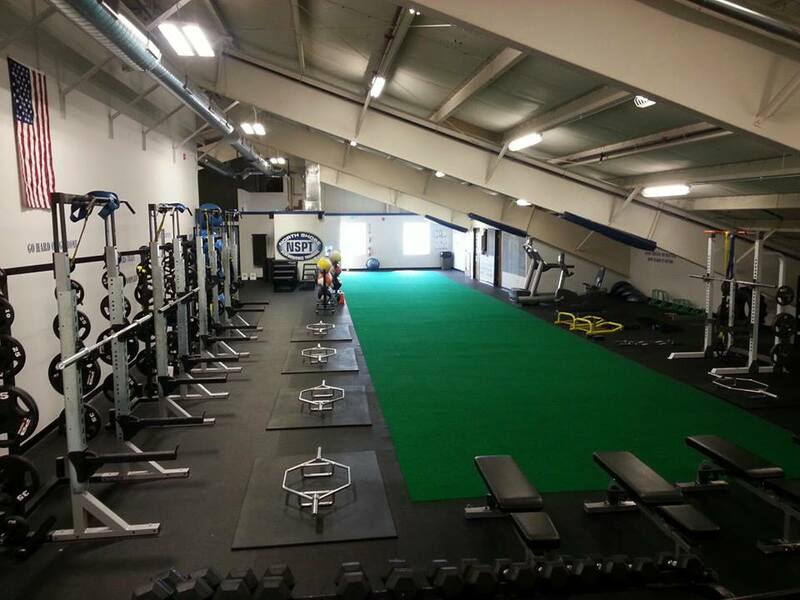 The NSPT facility will feature a free weight area, a 15ft x 80ft turf track and a functional training area. This 8,000 square foot training center has lifting stations, dumbbells, kettlebells, medince balls, resistance bands, stability balls, plyometric equipment and TRX stations. There is also a 1,500 square foot boxing studio for Dullea's Boxing. Also, NSPT will utilize the New England Premier SportsPlex turf fields for additional speed and agility training when necessary. The majority of the winter and summer speed and agility camps will take place on these turf fields. This turf field is 20,000 square feet and can be divided into two separate fields. 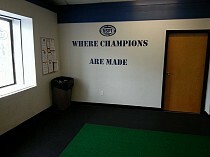 NEPS also offers 10 full size batting cages/pitching tunnels for baseball and softball training. in addition to several other amenities. Click on the NEPS logo below to be directed to their website and learn more about the best training center and sportsplex in the area!